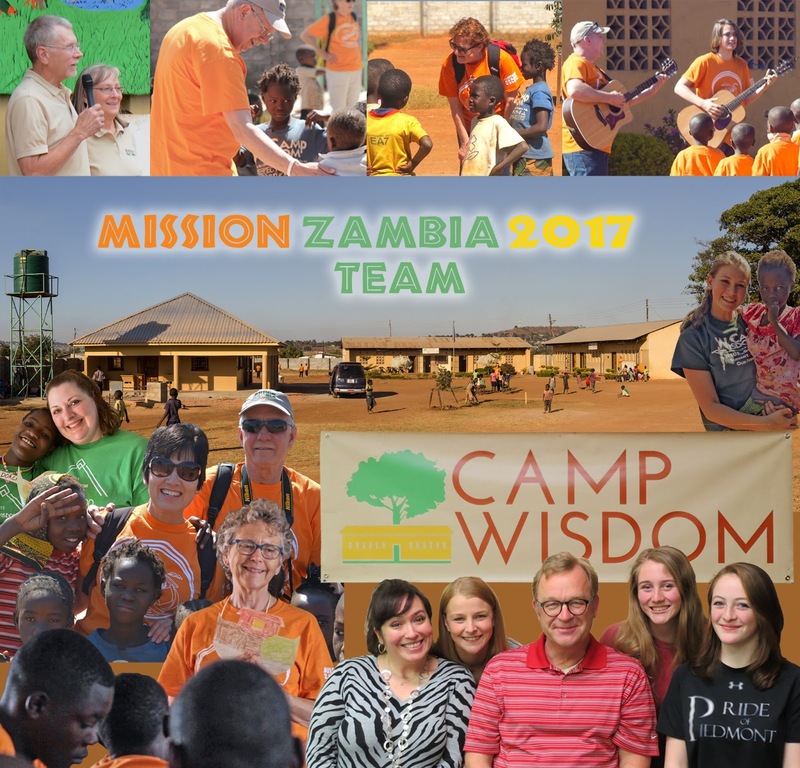 MISSION ZAMBIA team leaves today for Ndola and WISDOM Christian School. 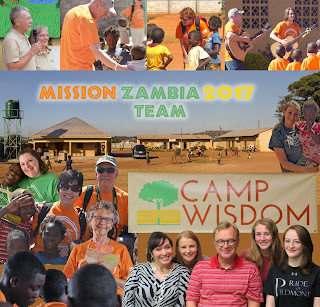 The team will travel 40+ hours to arrive in Ndola on Friday afternoon. 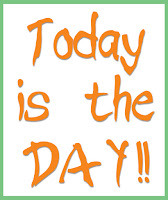 Looking forward to a great week with the CHILDREN of WISDOM!